Here’s some interesting news for all of you Apple fans out there. One that also hides some not-so-pleasant info. 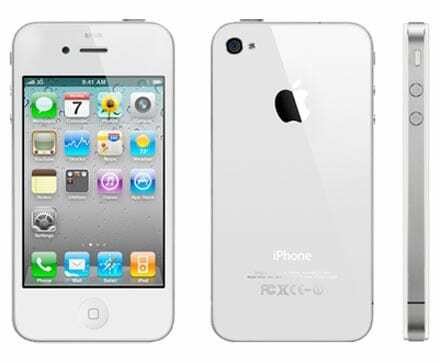 The good news is that Bloomberg sources report a white version of the iPhone 4, Apple’s most advanced smartphone to date, will supposedly be available in a couple of weeks. Bloomberg’s sources say that AT&T and Verizon will be selling the new version, which was delayed for quite some time, with Apple citing manufacturing issues. On the other hand, this only means one thing: no new iPhone (iPhone 5) for a while, as this seems like a move aimed at buying Apple a bit more time before the release of the all-new device. The new devices won’t be released at the developers’ conference in June, either, the same sources said. Still, while you’re waiting, here’s how to sync your iPhone with Ubuntu.